Address:NO. 11, Dongwei Road, Fusha Town, Zhongshan City, Guangdong. 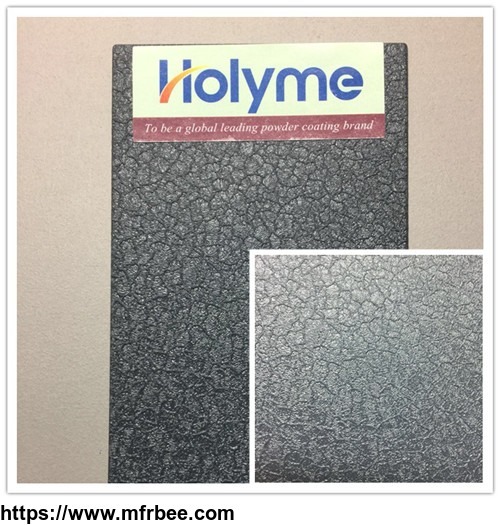 Other products from HLM Powder Coating CO., LTD.